BRIDES! 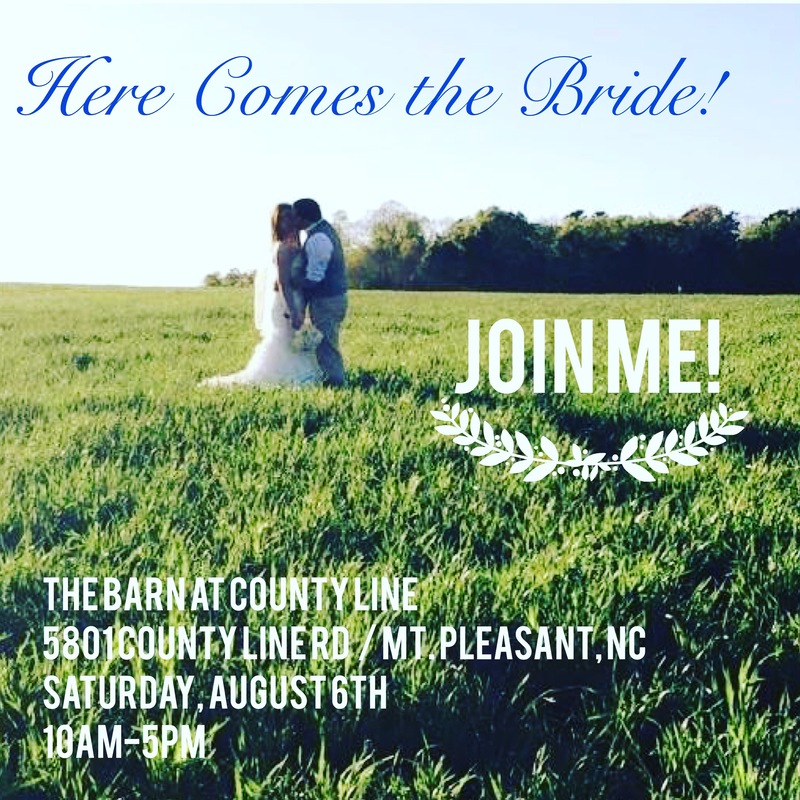 I am so excited to tell you that my FIRST bridal show is on August 6th, 10-5 at The Barn at County Line Wedding Venue ! Please come visit! Sign up here!